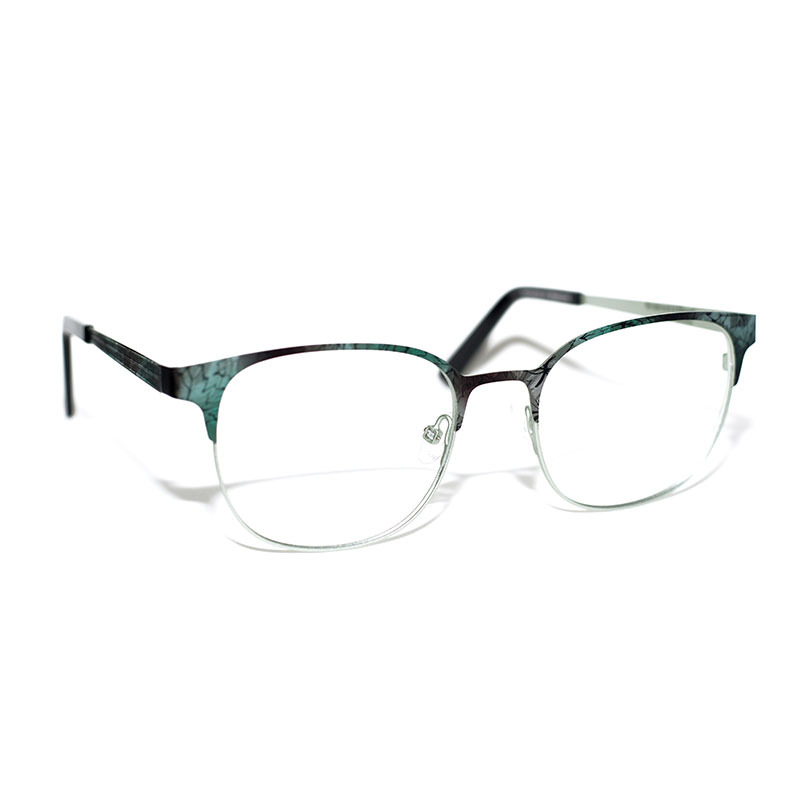 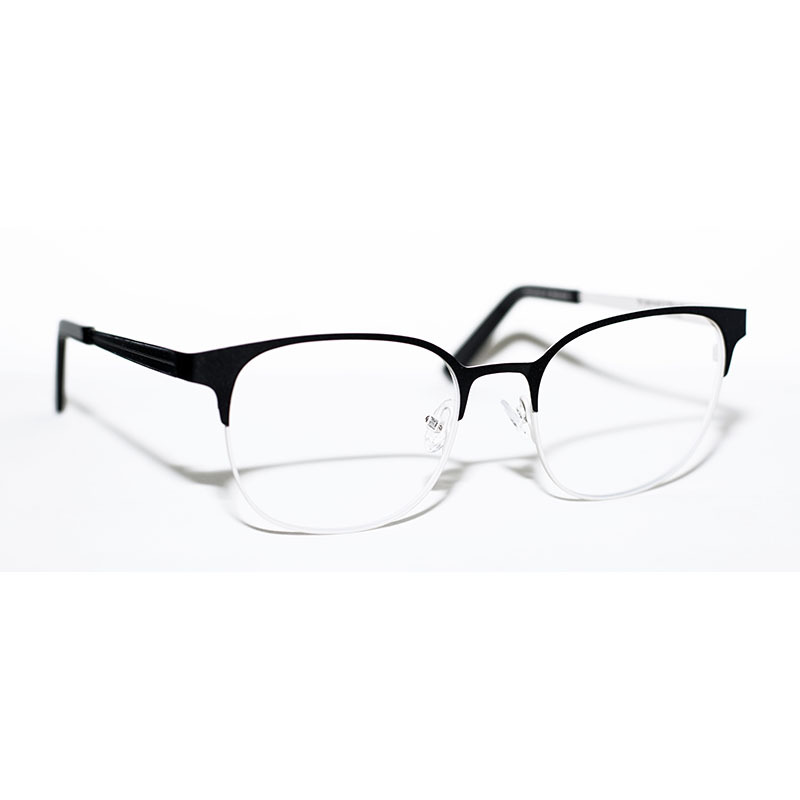 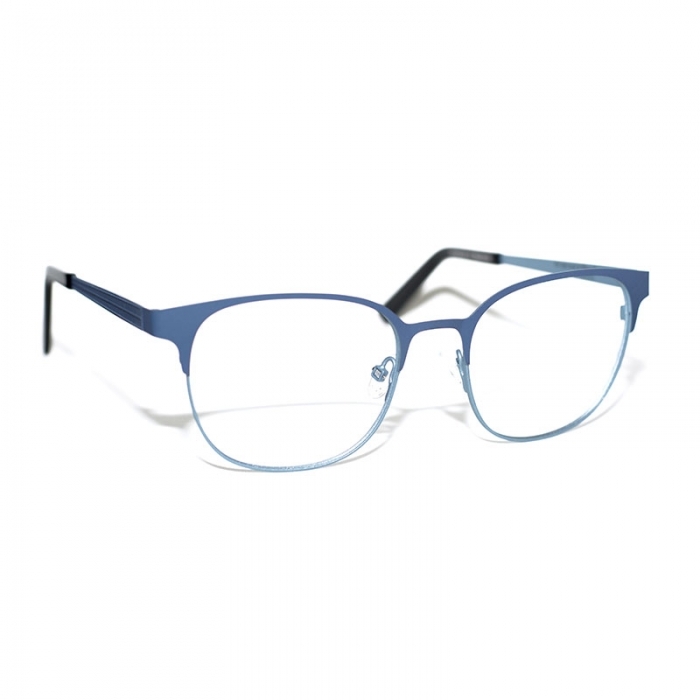 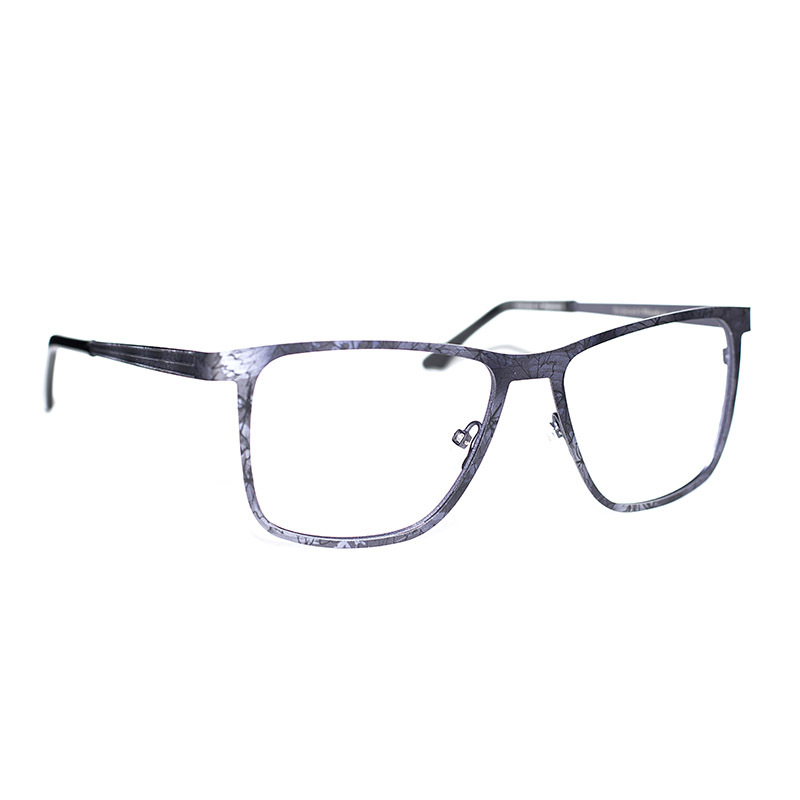 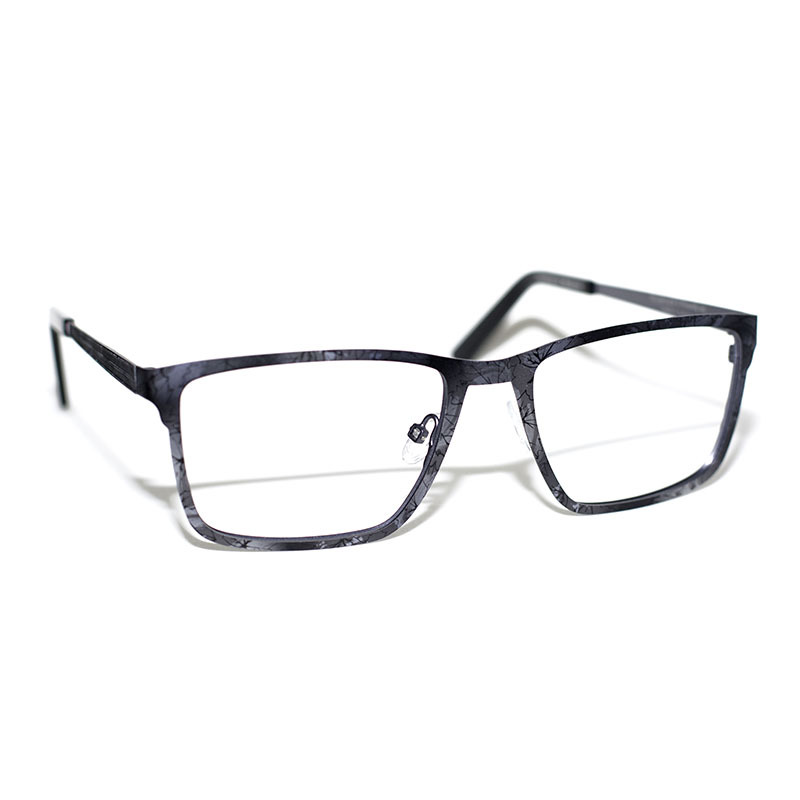 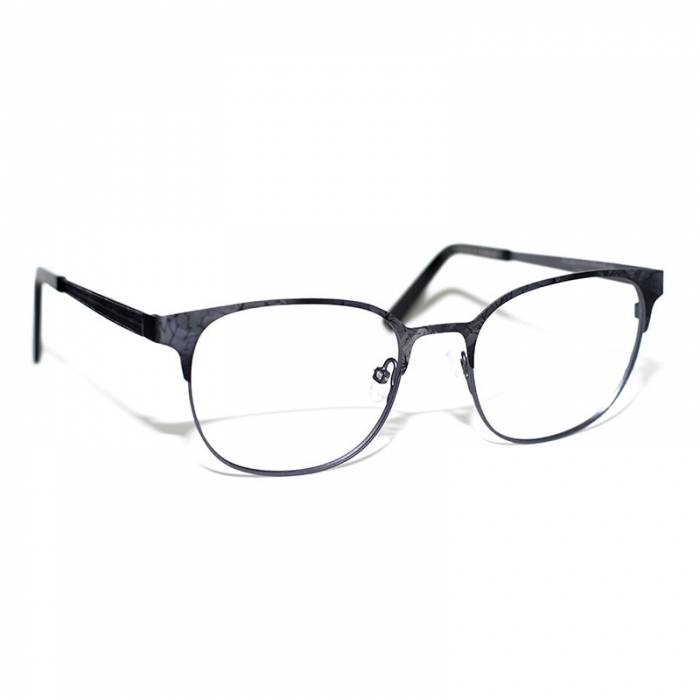 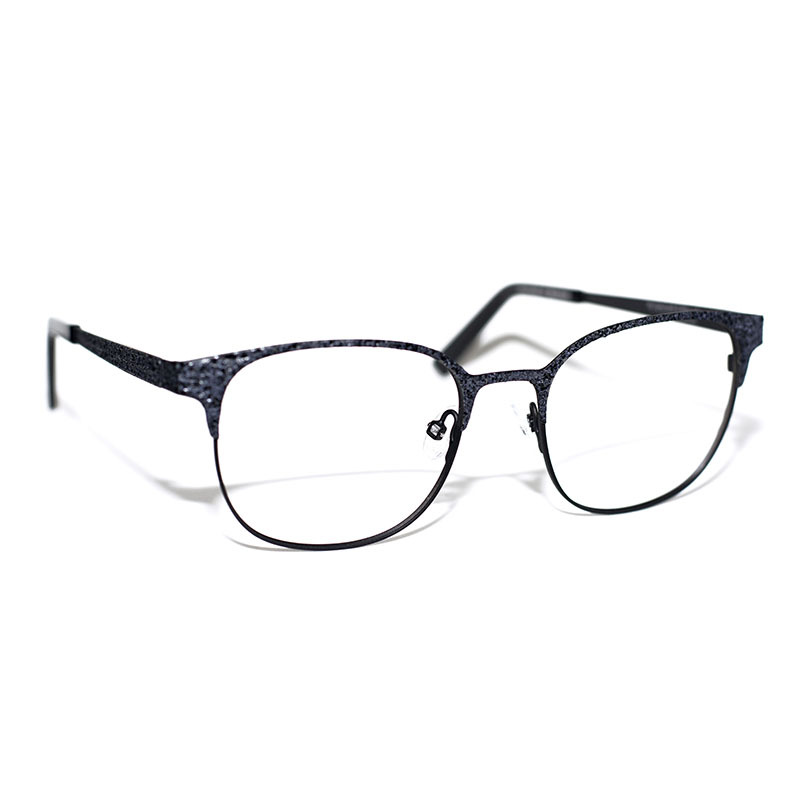 Spectacle Eyeworks, the exclusive house line, is a diverse collection of plastic, and stainless steel styles. 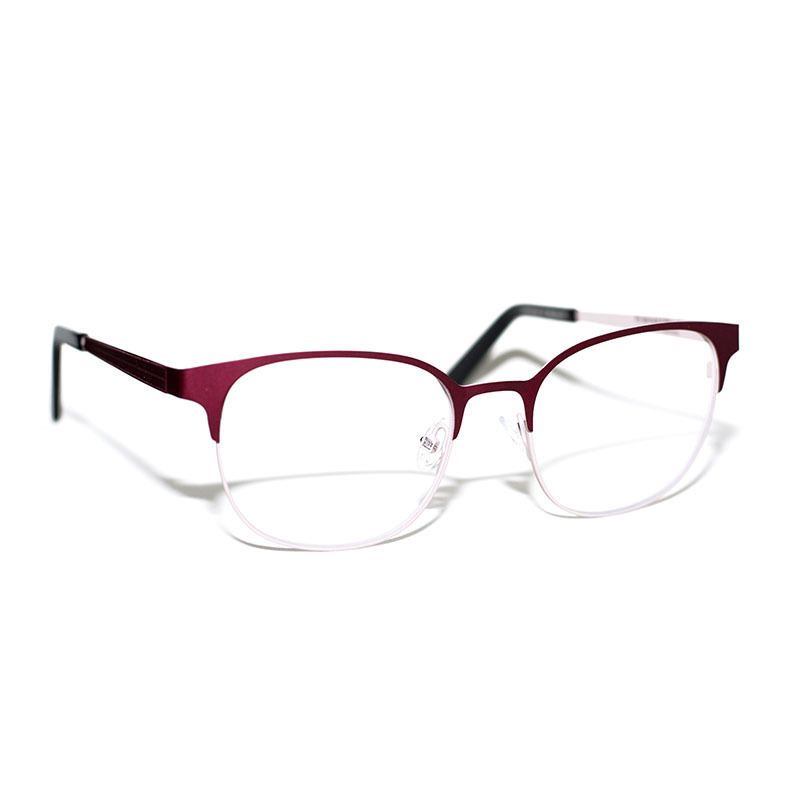 This collection is sure to be one to suit any style-conscious consumer who sees eyewear as not just a necessity but a fashion accessory. 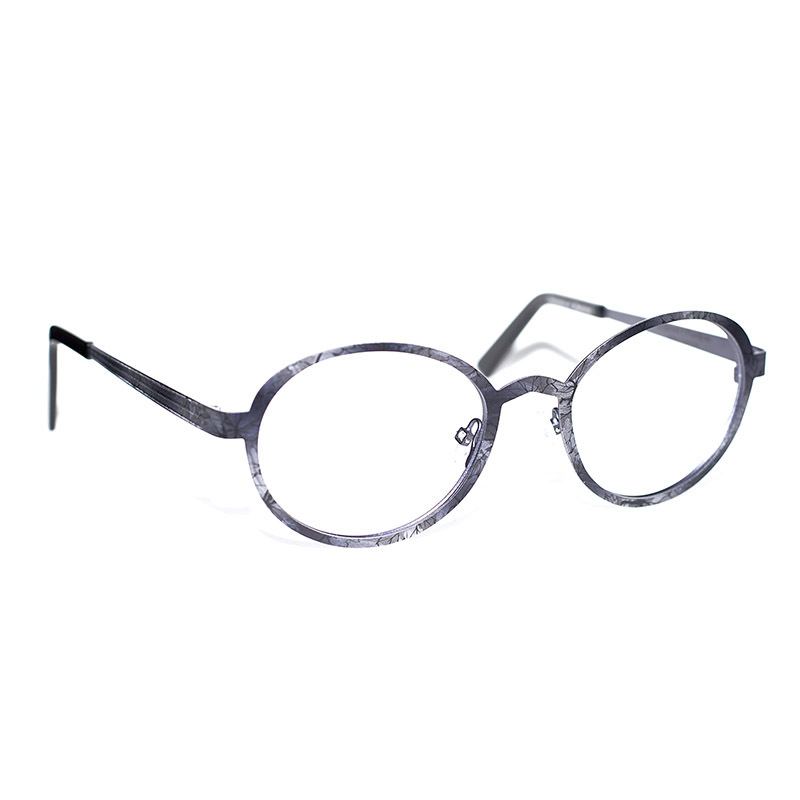 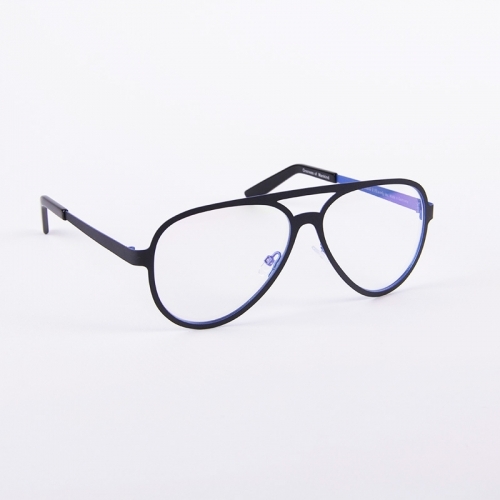 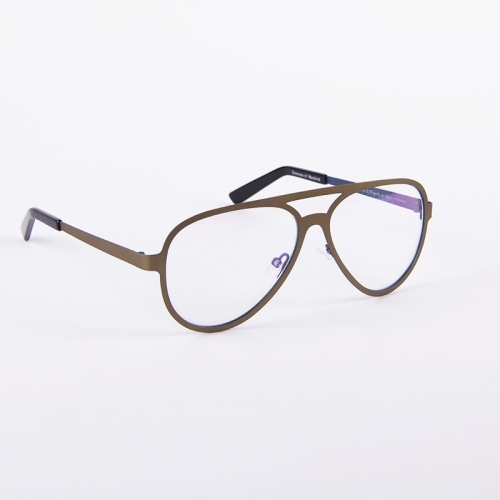 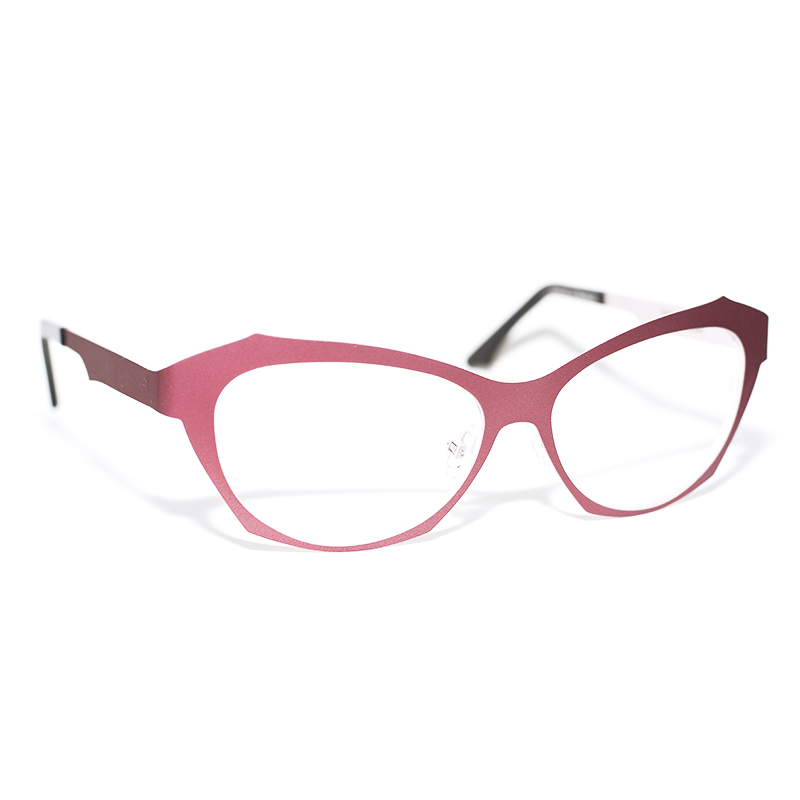 Styles from this collection vary vastly however they have one thing common “niche design”; this collection has been nominated for Eyewear of the Year at the International Optical Fair Tokyo and for a SILMO d’Or award at the International Grand Prix of Technology and Fashion in Paris.